Do you dream of taking your skills to the next level? Would you like to become a Sister Studio to FCBD? 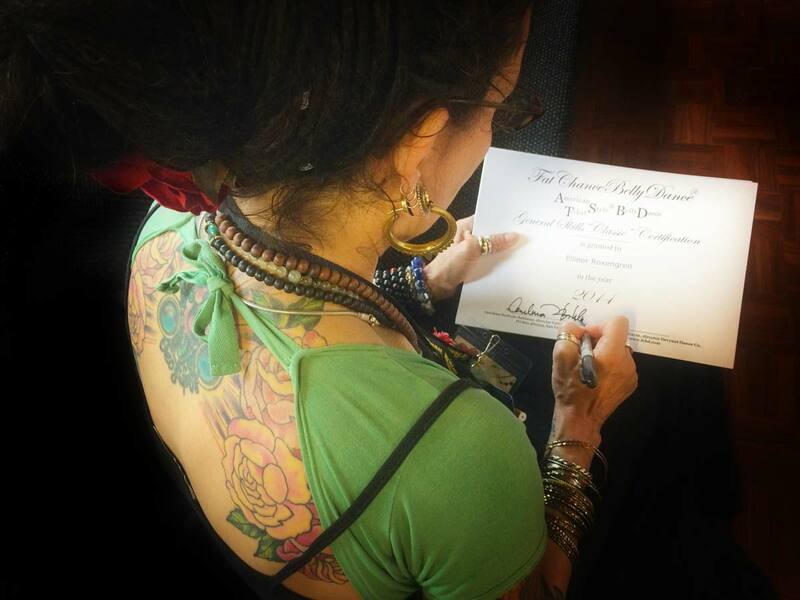 Are you ready to become an American Tribal Style® teacher? 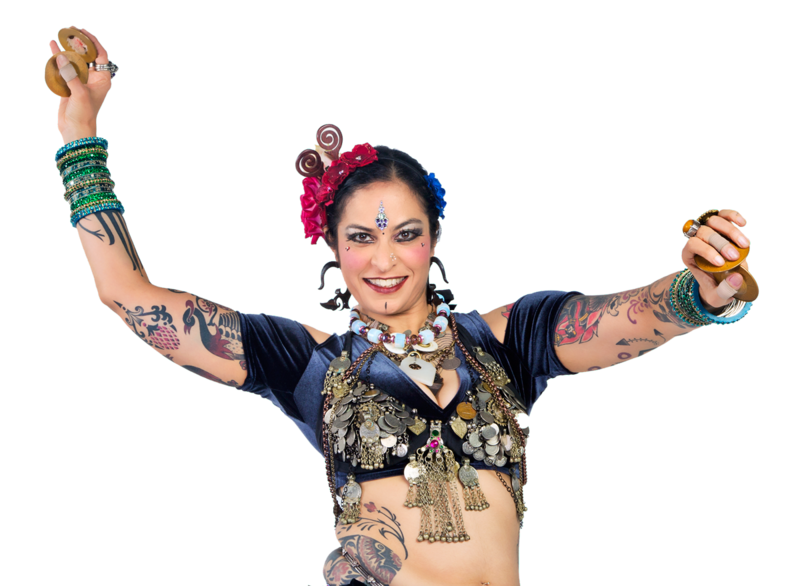 We have created a series of Workshops and Classes specifically to impart the skills needed to teach Belly Dance and American Tribal Style® belly dance in particular. We will even teach you the intricacies of running a studio in our Business of ATS® workshops. No matter how far you want to take your education, our advanced education curriculum will help you reach your dreams. Carolena & Megha. Special thanks to Kristine Adams for the beautiful photo! You have come to know Tribal Pura as a workshop series created by Carolena and Megha. 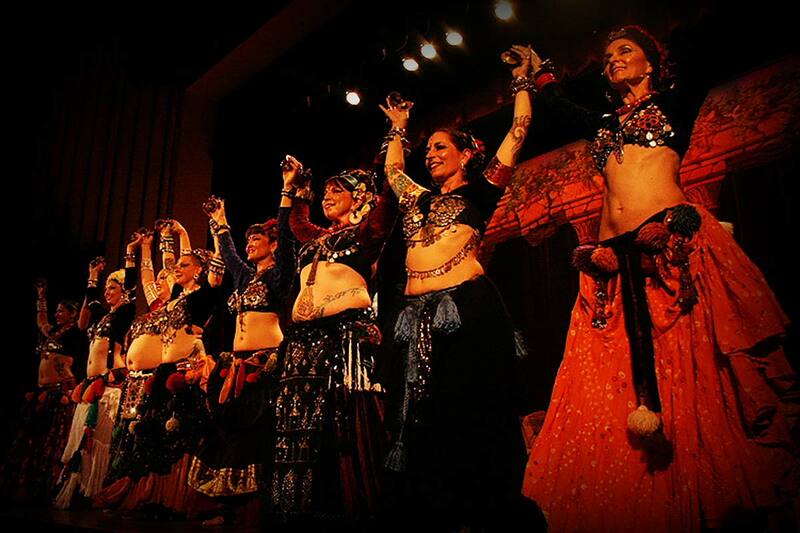 Tribal Pura is an exploration of Traditional Tribal Style Belly Dance characterized by the alchemy of art and science. Carolena and Megha use the guidelines of classical art and the science of anatomy to communicate an absolute style. We are pleased to announce that Carolena and Megha have taken their partnership to a new level. 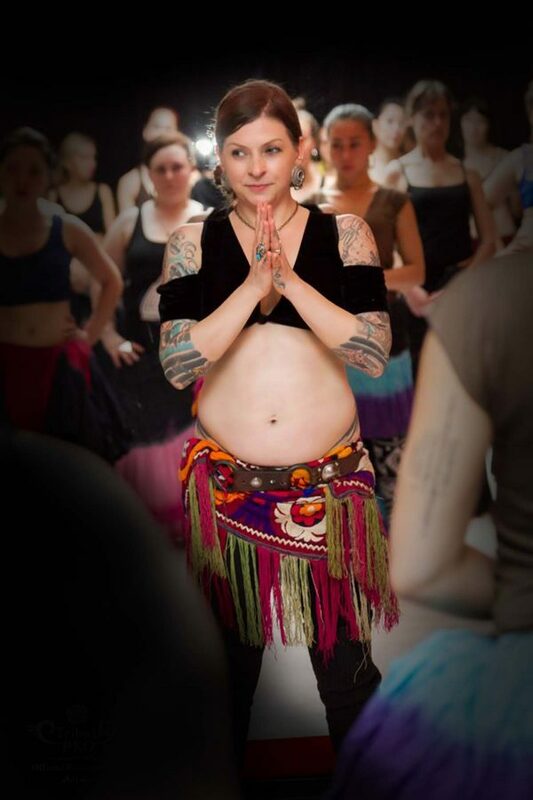 Tribal Pura International (TPI) now includes multiple aspects of current FatChanceBellyDance® programming and new programs based on your input as American Tribal Style® dancers and Sister Studios®. Tribal Pura International works hand in hand with FatChanceBellyDance, Inc. to provide you with even more ways to be involved in the American Tribal Style® community and to continue to learn skills in technique, performance, and instruction. Tribal Pura International is the new business entity sponsoring General Skills, Teacher Training and The Business of ATS®. In addition, Tribal Pura International will continue to provide you with workshops featuring Carolena and Megha. What does this mean for you? 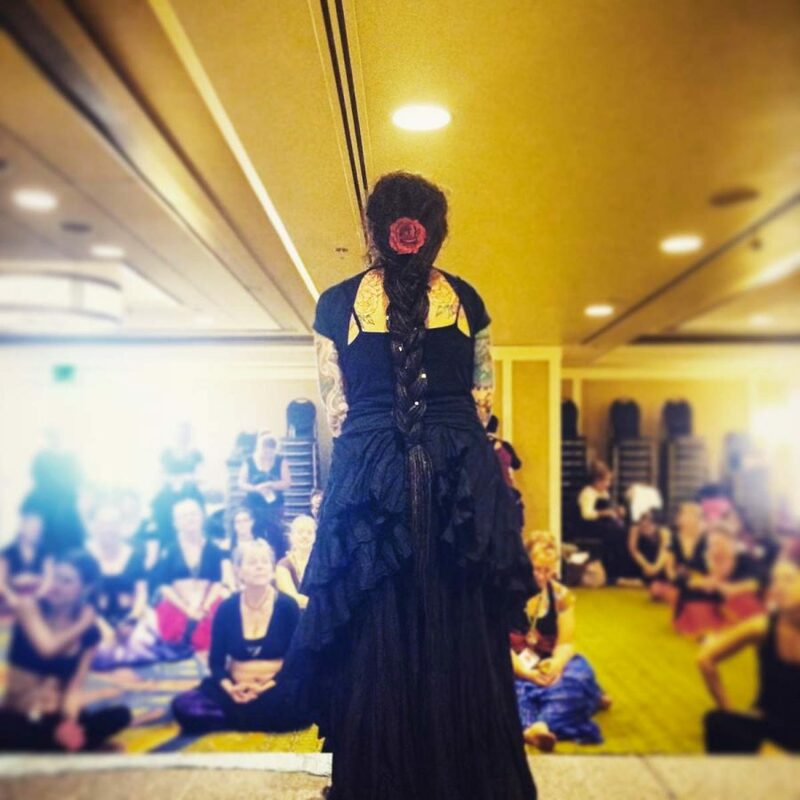 It means that you will still be receiving the same high quality workshops and training that you did when FatChanceBellyDance, Inc. was in charge of the General Skills, Teacher Training and Tribal Pura workshops. The administration of these programmatic elements is just being housed under Tribal Pura International rather than FatChanceBellyDance®. Now here is the really exciting part for you! We asked the FCBD® Sister Studios what they wanted and we listened to what they said. The new Tribal Pura International offerings are our answer. We have new programming inclusive of the beginning ATS® dancer to the expert, long-time Sister Studios. Have you ever wanted to learn the entire ATS® vocabulary from the founder of the dance style? In the General Skills workshop(s)/class(es), you will learn EVERY FCBD® approved ATS® movement from Carolena. She and partner Megha, break down each movement providing specific technique instruction. General Skills is divided into two sections. A 10-hour intensive presenting the Classic vocabulary of steps from the FCBD® Tribal Basics DVD series Vol. 1 Fundamentals of Dance and Vol. 4 Embellishments and Variations as well as cues, formations, lead and follow and chorus. Students must attend all 10 hours, no exceptions. Certificate awarded upon completion. A 10-hour intensive presenting the Modern vocabulary of steps the FCBD® Tribal Basics DVD series Vol. 7 Creative Steps and Combinations, along with simple music theory for ATS® and lots of drills. Students must attend all 10 hours, no exceptions. Certificate awarded upon completion. For graduates of GS for ATS®wanting a review, or students who are not interested in being Certified. Attend single days of GS for ATS®. Need not be taken concurrently but students must understand that each successive day’s material is built on the previous day(s) and they may be asked to take a less active role based on our assessment of their skill level. For graduates of General Skills for ATS® Classic and Modern. In the Teacher Training workshop, you will learn to the specific format that Carolena recommends for the instruction of ATS® movements and get to practice teaching those movements to your peers. Curriculum will include an introductory slide show lecture with Carolena, instruction on how to present the concept of ATS®, the steps, verbal instruction, physical cuing, assessing students needs, answering common questions, structuring a class and troubleshooting. What happens after you receive your General Skills and Teacher Training certification? Many of you go on to study and teach ATS®. By taking SSCE approved workshop or classes, you will be able to continue growing as a dancer and demonstrate your commitment to ongoing training. The Tribal Pura Continuing Education program will allow you to recertify annually as a Sister Studio. This program is OPTIONAL, not mandatory for Sister Studios. It is a means for those who chose to participate, to receive annual acknowledgement that their ongoing learning efforts are recognized and appreciated. Re-certified Sister Studios will be able to list that status on the FCBD® web site and in their own marketing materials. Here is a list of our SSCE Instructors. Register on line at FCBD indicating that you plan to participate in the re-certification program. Pay an annual fee of $75. Agree to maintain a record of your advanced training including gathering certificates at workshops to be used for documentation and submit the documentation annually on or before your renewal date. Agree to attend at least 10 hours of American Tribal Style® instruction including at least one hour of 1:1 instruction with Carolena or Megha either in person or via PowHow and at least 9 hours of instruction at an approved SSCE workshop or with an approved SSCE instructor. Carolena Nericcio and Megha Gavin are now offering Advanced Teacher Training for those who currently hold Sister Studio Status. You will spend two intensive weeks with Carolena and Megha learning about the history, movements and philosophy of American Tribal Style® dance. Each ATS® movement and concept will be taught with keen attention to detail. You will be required to demonstrate mastery of movements and the ability to teach each movement to the satisfaction of the instructors. This is not a pass/fail course. You will be given daily feedback and be expected to incorporate this feedback into your subsequent training so that by the end you will be eligible for graduation. 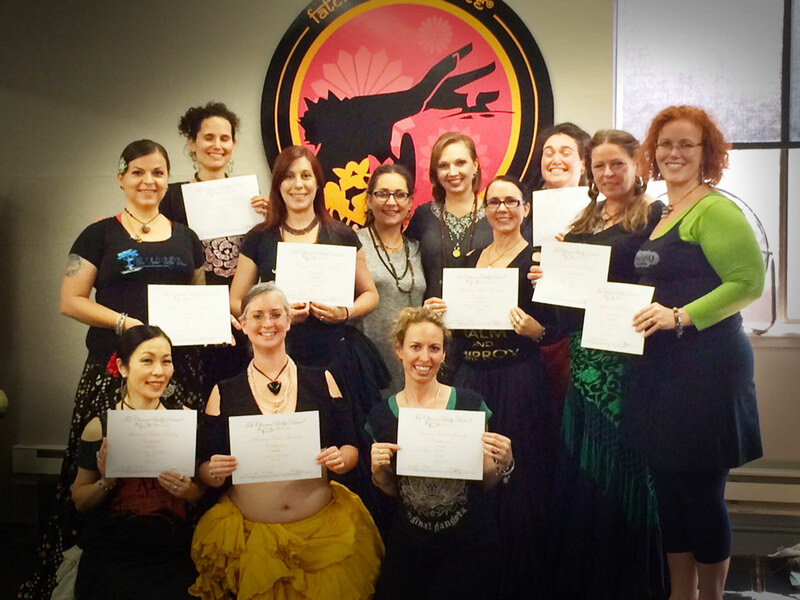 Why get certified as an FCBD® Advanced Teacher? Duration: 2 week course at FCBD® Studio in Half Moon Bay or location to TBA. NOTE: As of Dec 2017 ATT is suspended until further notice. Please check back in 2018. Cheers! ATS® has grown into a global phenomenon with an impressive expansion of the number of certified ATS® teachers. The Technique for Teachers Certification Course is a NEW opportunity to ensure that we are all sharing the same high-quality instruction at our Sister Studio locations. 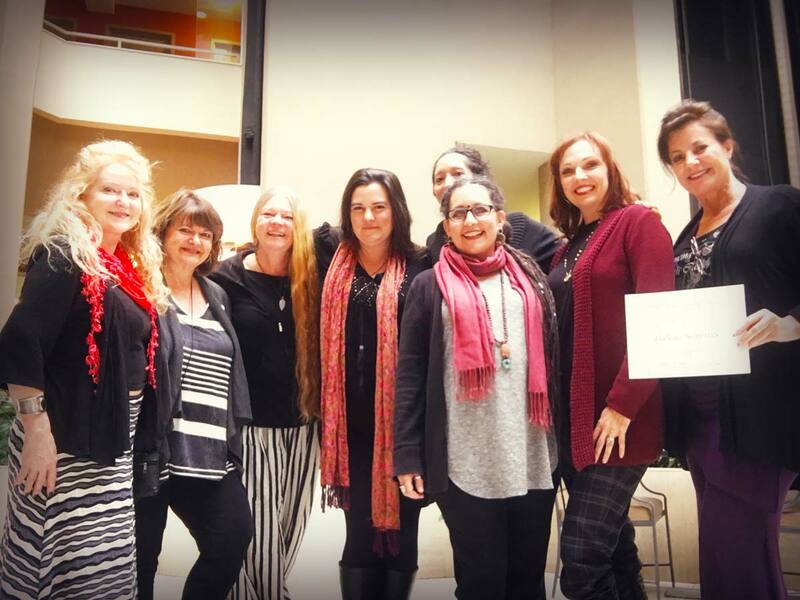 In this course for ATS® Teacher Training graduates, Carolena and Megha will assess each teacher’s technique, provide feedback and offer corrections to ensure that all of our students, worldwide, are receiving consistent instruction. Each day will consist of a detailed breakdown of two core moves from the ATS® vocabulary followed by chorus drills. Each participant will have an opportunity to lead a two-song drill and receive feedback on their movement technique. We’ll have plenty of time for questions and answers, and bonus drills as well. You’ve learned the vocabulary and how to lead and follow cues in group improvisation. You’ve attained your General Skills® and Teacher Training certifications. Now it’s time to focus on what makes the dance sparkle and how to bring it to life for the audience. In this new workshop for ATS® General Skills® and Teacher Training graduates, we will focus on elements of performance that bring everything together into a stellar show. Do you want to know how to run a successful ATS® Business? In the Business of ATS® workshop, you will learn how to set up your classes, studio or business and how to address common problems that other who have come before you faced. A forum discussion moderated by Carolena for graduates of ATS® Teacher Training that have had time to put the training to use. No dance instruction or dancing.